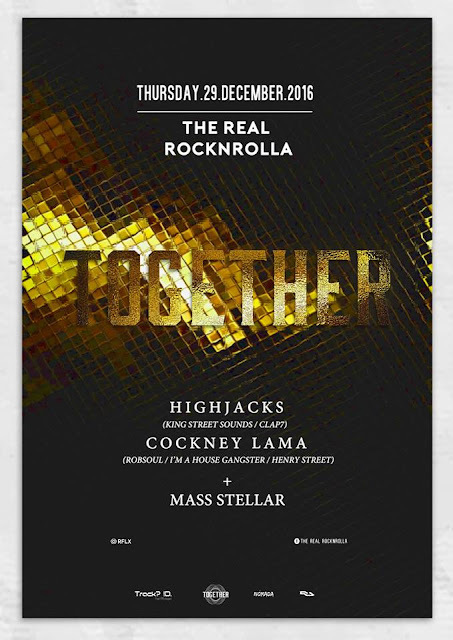 Highjacks and Cockney Lama, team up together_"Together", a new project is coming up on December 29th_ Hosted by @The Real Rocknrolla - Track? !D. "Together", a new project is coming up on December 29th, for it's 3rd episode, at The Real Rocknrolla. Highjacks and Cockney Lama, team up together. Cockney Lama was born and bred in Greece, in the city of Thessaloniki. These days he is living in Hackney, East London. Always being passionate for music, he begun his travel through the sounds at the age of 14 by forming his own band with other friends-musicians. He started spinning his Tribal, house Sounds at the 90’s, inspired by many acknowledged djs such as Alister Whitehead, Carl Cox, Dj Sneak, Tall Paul, A guy called Gerald etc. In the early 00’s he became more interested in the Techno & Techouse sounds. 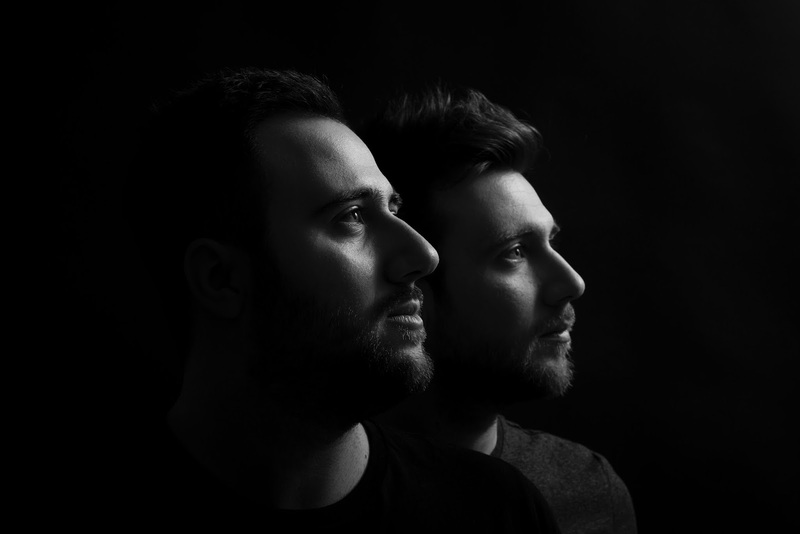 He has been playing in several parties and venues all over Greece, with many residencies in big clubs but also his own series of parties since 2002 and many times next to big names such as Alex Celler ,Siopis , Alex Neri etc. Always trying to be fresh and up to date, he has the latest tracks in his UDG at all times, never letting his crowd down as he has the urge of getting better and better. 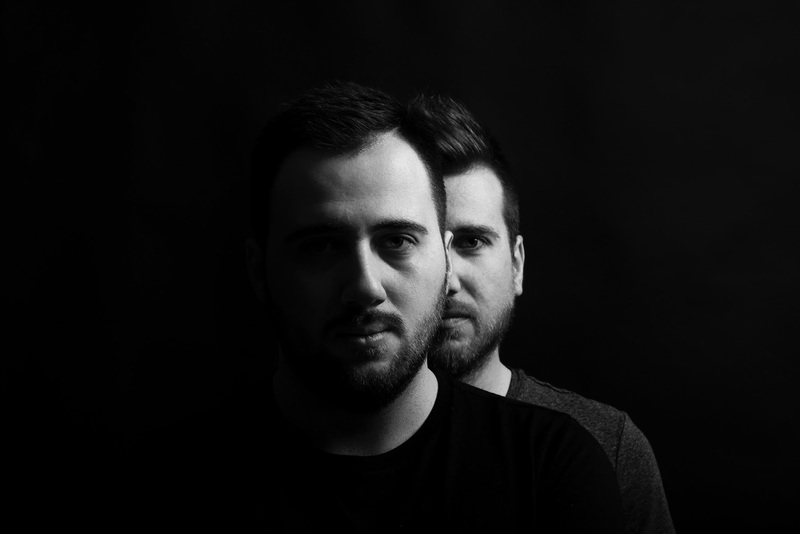 Currently working as a music producer as well, mixing tech sounds and soul vocals with fat baselines and always having his love for old-school sounds in mind, he creates a unique and characteristic sound of his. and also brings a little French flair to his repertoire as he joins Phil Weeks’ Robsoul Recordings for 2015 he got a Vinyl next to Phil Weeks tha is already supported and played by the biggest house djs around the world.